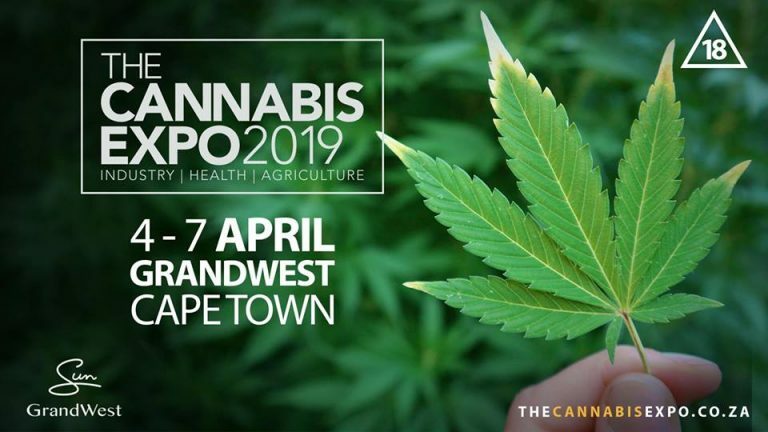 The Cannabis Expo is finally coming to Cape Town- from April 4 to 7 2019. Cannabis is big business. With thousands of attendees over four days, The Cannabis Expo is the ideal opportunity to engage with fellow professionals and business leaders as well as members of the public interested in the fast-growing cannabis industry. The last few years have seen a massive increase in the number of businesses and medical professionals in South Africa getting involved with cannabis-related products. With attitudes and legislation changing globally around this versatile plant, cannabis is said to be one of the most exciting industries to be in. The Cannabis Expo provides the perfect platform for international and local medical health professionals, agricultural providers, and lifestyle brands to engage with industry experts and the public. The event is the largest trade and consumer expo of its kind on the African continent. It includes an exhibitor hall, networking and entertainment spaces, as well as features a Convention Stage that hosts experts from across the industry. This multifaceted expo provides visitors the opportunity to learn all there is to know about cannabis: Get clued up about the laws around cannabis, how to get a growers permit, what tools, lights and fertilisers are needed to grow the best crops, the wide range of health benefits of cannabis, the vast business opportunities the cannabis industry has to offer, and so much more. Exhibitor stands and Convention Stage slots are limited. 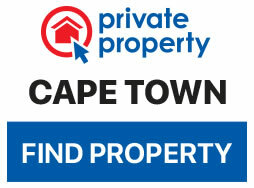 Visit thecannabisexpo.co.za today to secure your participation. No under 18’s. Ticket prices are not yet available.